MENLO PARK, CA—Finally homing in on a lead in their ongoing investigation into potentially fraudulent accounts, Facebook reported Wednesday the identification of dozens of suspicious accounts belonging to people who seem to enjoy their time on the website. 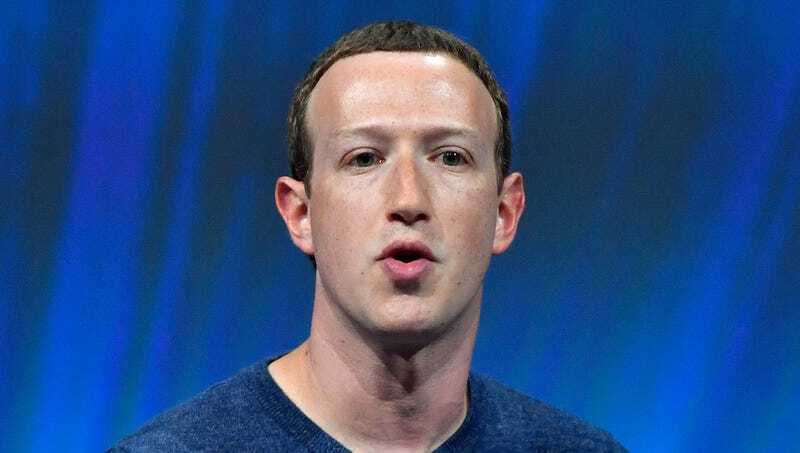 “We discovered a small but significant number of registered users who appeared not only to be using the site for multiple hours each week, but also having a nice time communicating with friends and family members while logged in—all of which jumped out at us right away as a huge red flag,” said Facebook CEO Mark Zuckerberg, describing the dozens of accounts suspiciously linked to civil and even friendly online interactions within a small but tight-knit group of users, all of whom were reportedly close acquaintances in real life. “Thankfully, this bizarre activity was extremely limited and represents only a tiny sliver of our overall online engagement. We can confirm the overwhelming majority of accounts still belong to normal, miserable people who absolutely despise our platform but use it anyway.” Zuckerberg also announced a new site-wide policy for the automatic termination of any account that appears to demonstrate any signs of human joy whatsoever.